Talented local soul/rock musician Amique has released a new track, “Prophet”, today as the leading track of his new EP We Don’t Do Things Like You Do (We Do Things As They Should Be Done) which is set to be released on the 21st of this month. 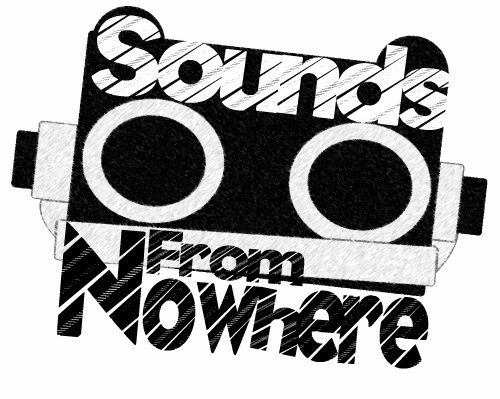 We recently saw LIMF standout Amique at Threshold and he immediately impressed all of the team here at Sounds From Nowhere. We’ll be keeping an eye out on everything Amique will be releasing in the next few weeks. Also, Amique is on the bill for LIMF’s showcase at Proud Camden on April 27th. If you’re in London, we recommend checking out this free show, simply to see why we like him so much.